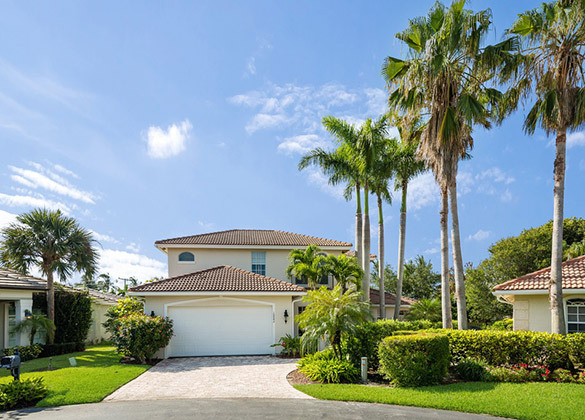 Meticulously maintained 4 bedrooms, 3 1/2 baths, (3 bedrooms and a den) two story home with 2 car garage and family pool located in the gated community of Waters Edge. Great open floor plan with vaulted ceilings in entry and living room, tray ceiling in the master bedroom and 9’ ceilings on second floor. Featuring completely renovated island kitchen with granite countertops with full backsplash and GE Profile Performance stainless steel appliances. Additional features include gorgeous windows throughout the house, large ceramic tile. The outside is perfect for entertaining with the beautiful 6’ deep pool and spa with heater and lushly landscaped yard. The deck has been freshly painted and everything is in great condition. Super location, close to waterfront dining, theaters, boating, fishing shopping & A rated schools.